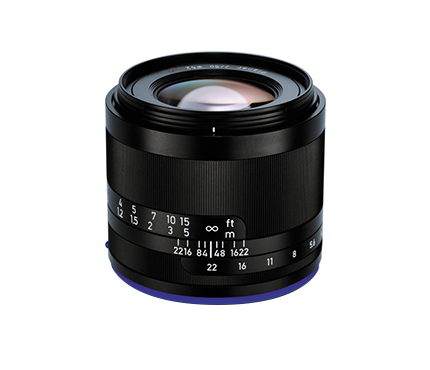 Pairing an all-manual control-set with a digitally-optimized design, the Zeiss Loxia 50mm f/2 Planar T* Lens is a normal prime lens for full-frame Sony E-mount mirrorless digital cameras. 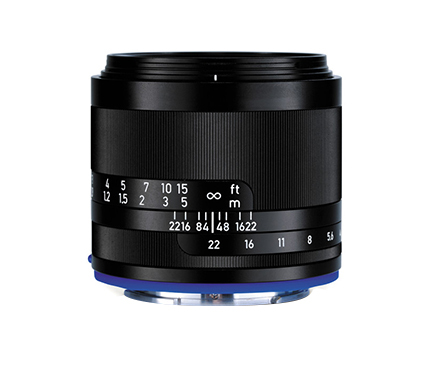 Its manual focus design has been developed in specific regard for use with electronic viewfinders, and also features a manual aperture ring that can be de clicked for silent operation best-suited for filmmakers. Based on the symmetrical Planar optical concept, this lens is adept at correcting for chromatic aberrations and distortion throughout the aperture range for maintained image consistency and clarity. Additionally, a Zeiss T* anti reflective coating has also been applied to individual lens elements to further reduce lens flare and ghosting for enhanced image clarity and contrast. 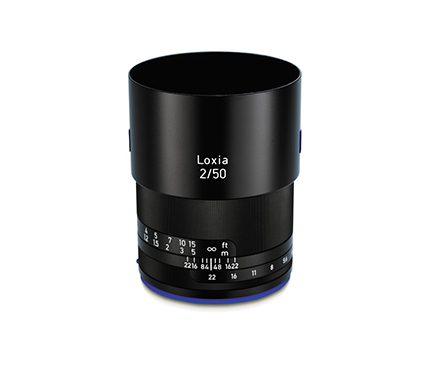 Serving as a unique option for the contemporary image-maker, the Zeiss Loxia series of lenses are built for the imaging demands of modern full-frame digital cameras, yet are founded upon conventional manual controls.